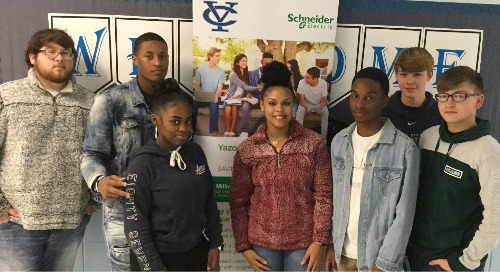 Vista Unified School District (VUSD), located in southern California, announces the success of its energy efficiency project with energy and sustainability expert, Schneider Electric. 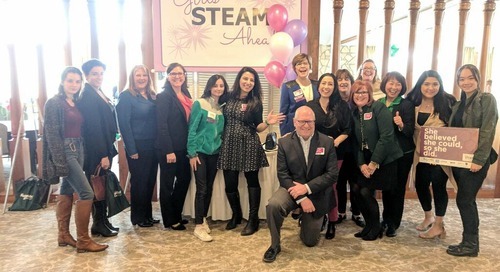 The culmination of the five phases of projects have provided the school district with upgrades like modernized lighting, heating, ventilation and air-conditioning equipment and thermostat systems. These improvement deliver unparalleled energy savings and efficiency gains for the district. The district has generated more than $500,000 in efficiency savings and is expected to total $785,000 in savings by the end of 2019. 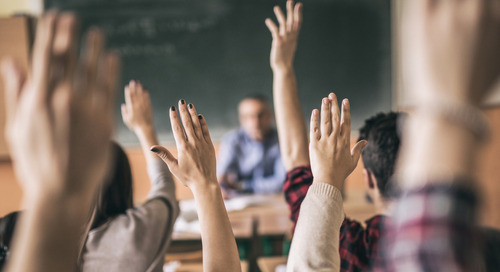 Prior to engaging with Schneider Electric, the school district faced challenges such as limited funding for infrastructure improvements and deferred maintenance. While many upgrades have been made, some school sites were using outdated, inefficient systems that created a discrepancy in the school’s philosophy of promoting energy efficiency. 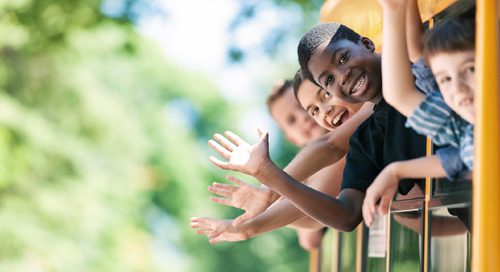 In 2013, the school district turned to Schneider Electric to develop a comprehensive 5-year plan to address the necessary improvements with grant funding available through the Proposition 39 - California Clean Energy Jobs Act to improve the energy efficiency and reliability of its equipment. 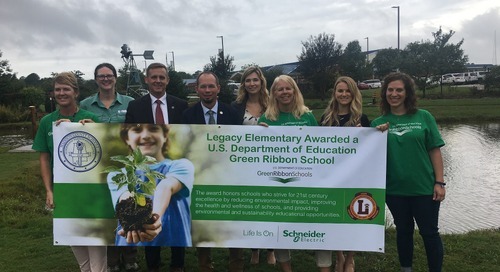 “Schneider Electric has allowed us to take advantage of available opportunities to engage in more sustainable practices,” said Dr. Linda Kimble, VUSD superintendent. In addition to infrastructure improvements, Schneider Electric engaged with VUSD students on a personal level to drive interest in STEM education. 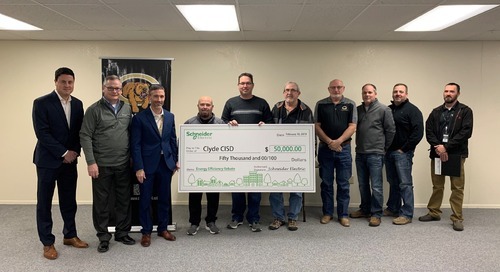 The school district partnered with Schneider Electric to create a “Read and Ride” bicycle that gave students a visual representation of the energy that could be powered through pedaling a bike connected to a generator. The bicycle was on display at the school’s STEMFest, an annual event that aims to engage students in hands-on learning, and now rotates among the elementary schools. Additional activities Schneider Electric facilitated included a year-long competition among some of the district’s elementary schools around energy efficiency gains and the Conserve My Planet program that teaches students how to conserve energy through monitoring power use and other hands-on activities. In addition to the facilities’ improvements, the project will make a significant environmental impact by saving more than 940 thousand kWh each year, which is equivalent to removing 77 cars from the road or planting 14,292 trees. Over the past 26 years, Schneider Electric has successfully implemented more than 730 ESPC projects across the nation, saving its clients over $2 billion. This project delivery method helps publicly funded entities make capital improvements and offers many long-term benefits such as improved facility efficiency, occupant comfort, financial management and environmental protection. 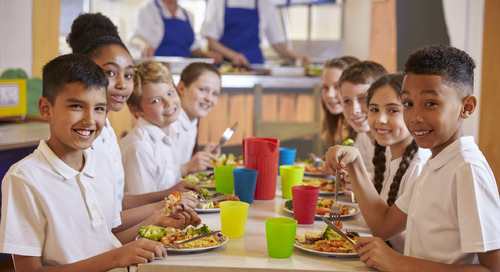 For more information on how Schneider Electric helps K-12 schools tackle energy efficiency, please visit www.enable.schneider-electric.com. 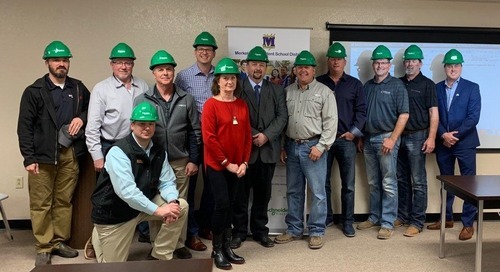 Merkle ISD announces upgrades to address safety concerns, deferred maintenance needs and classroom environment improvements, to be achieved through an energy savings performance contract. The Texas school district has earned a $50K rebate for modernized lighting work that improves control and efficiency and increases comfort and safety across the district. 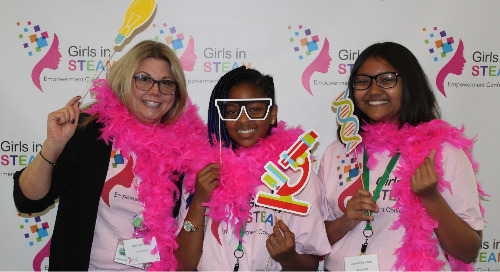 Girls in STEAM Empowerment Conference inspires students and teachers across 25 California school districts to dream big and provides roadmap to achieve these goals. 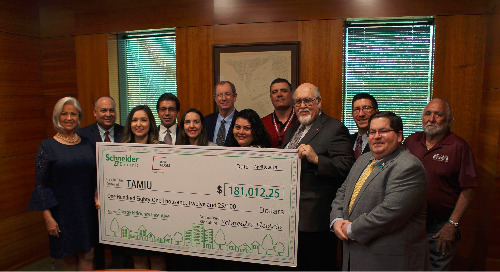 Williamson County has partnered with Schneider Electric on an energy savings performance contract to help fund $18M in critical facility updates. 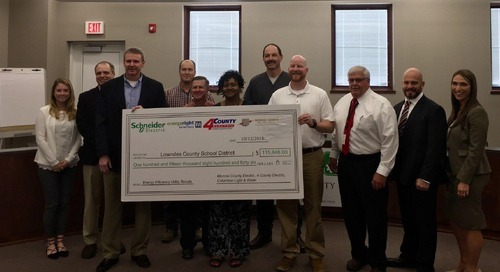 Yazoo County Schools reaches $500K in energy savings with Schneider Electric. Savings are being invested in creating a 21st century learning environment. 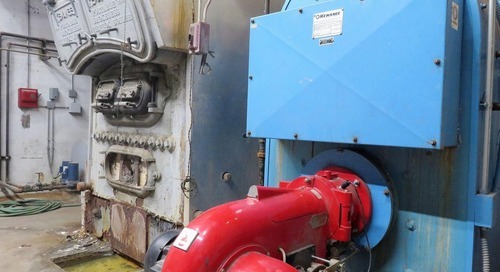 The second phase of the district's energy efficiency project with Schneider Electric provides critical enhancements to kitchen appliances to prevent food spoilage. 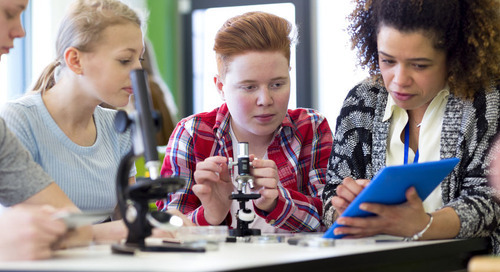 School districts across the nation are encouraged to submit their bold ideas for district-wide transformation. The most innovative idea will win the award. 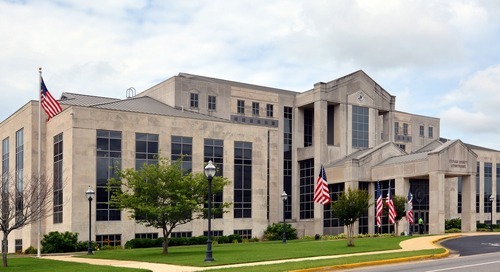 Hear the story of Madison County Schools. The district overcame budget issues to unlock over $30 million in energy saving and win a prestigious national award. Madison County Schools amplifies its transformative energy review with a prestigious sustainability award for its Legacy Elementary school. 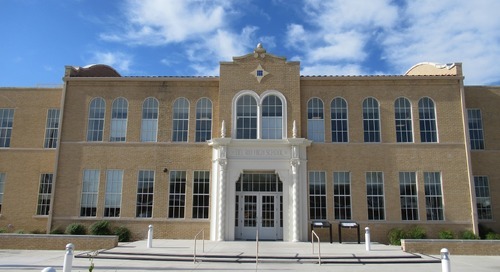 San Felipe Del Rio improved learning environments to attract and retain students & faculty. 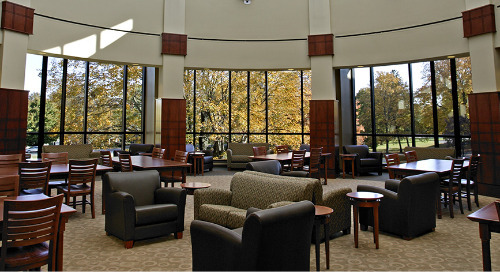 The transformation will reduce energy usage by 35 percent & unlock $25M in energy savings. 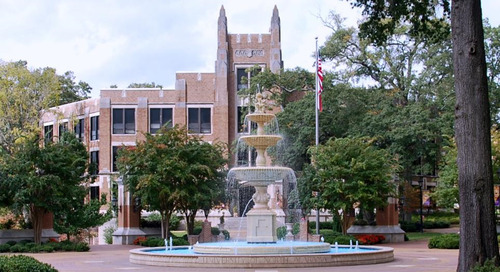 Lowndes County Schools modernizes its district using smart lighting, smart controls and smart irrigation technology to save $7.5 million over a 20-year period.